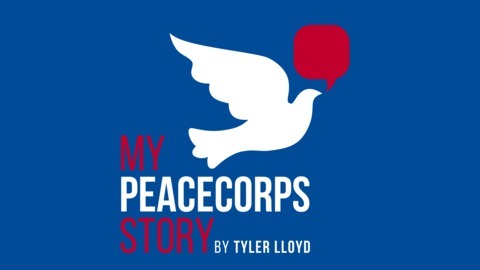 Peace Corps Volunteer Stories Podcast – Every volunteer has a story. Whats yours? Find this interview and more at the JFK Online Library: www.jfklibrary.org. 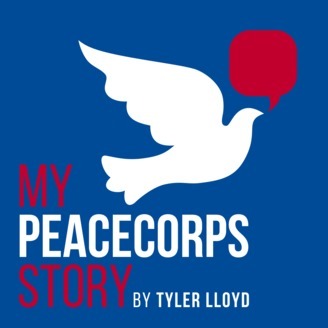 The post From the JFK Library – John W. Bing, Afghanistan 1964-67 appeared first on My Peace Corps Story.